Charles Berlitz, whose 101st birthday is Saturday, was well known for his family’s language school, courses and phrase books. But he also wrote books about skeptic topics – what were they? The dates for TAM 2015 and NECSS 2015 were confirmed last week. 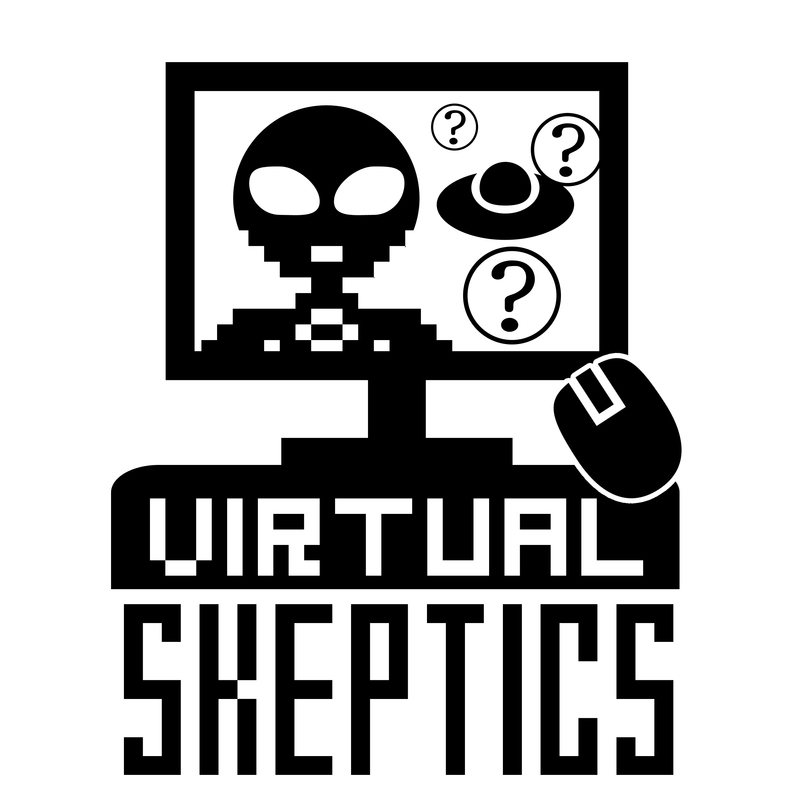 See a complete list of 2015 conferences of interest to skeptics at the Skepticamp Wiki. Update! The morning after this show, NECSS made its official announcement of date. Never say we don’t have scoops for you!